If your summer has been like mine, I have experienced a gratifying and full summer. Nevertheless, life presses on. 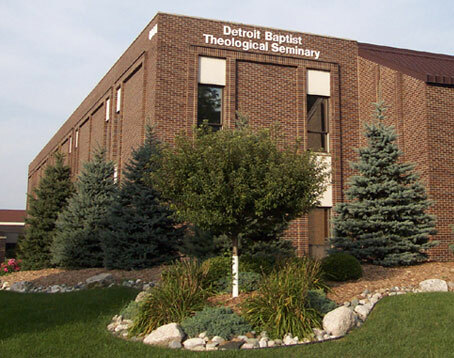 With the beginning of the fall semester on August 25, Detroit Baptist Theological Seminary will begin its thirty-third year of operation. 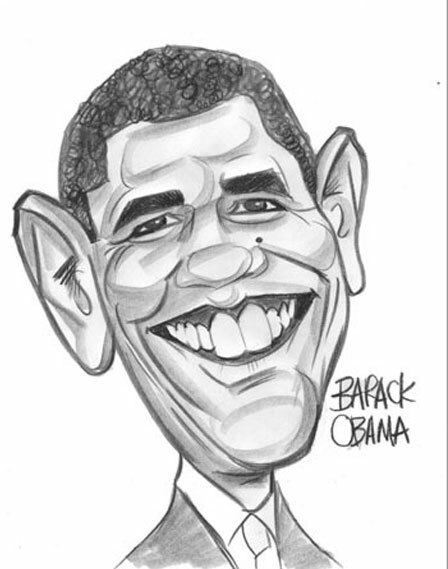 With the inception of this fall semester, I will begin my twenty-sixth year of teaching at DBTS. From my perspective, one of the great blessings of teaching at DBTS is that our faculty has been very stable. I look forward to the challenges that this academic year will bring. If you are scheduled to take one of my fall semester classes at DBTS or are interested in seeing what the course requirements are for a seminary class, the course requirements for my class are now available. If you are taking Pentateuch, click here; Elementary Hebrew, here; or Rapid Hebrew Reading, click here for the ThM program and here for the MDiv. 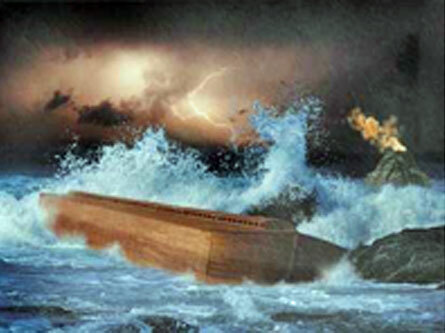 Where did the water come from in Noah’s Flood?